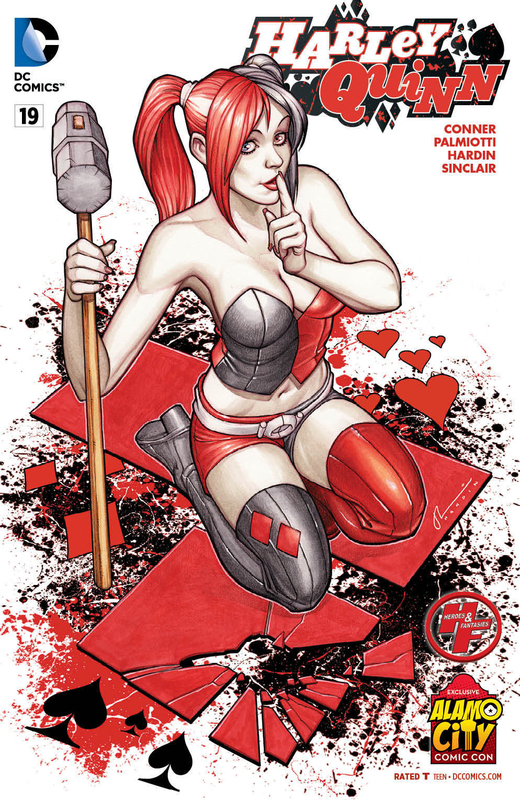 NYCC typically represents the end of con season, so here is a list of the most popular convention variants for 2015. 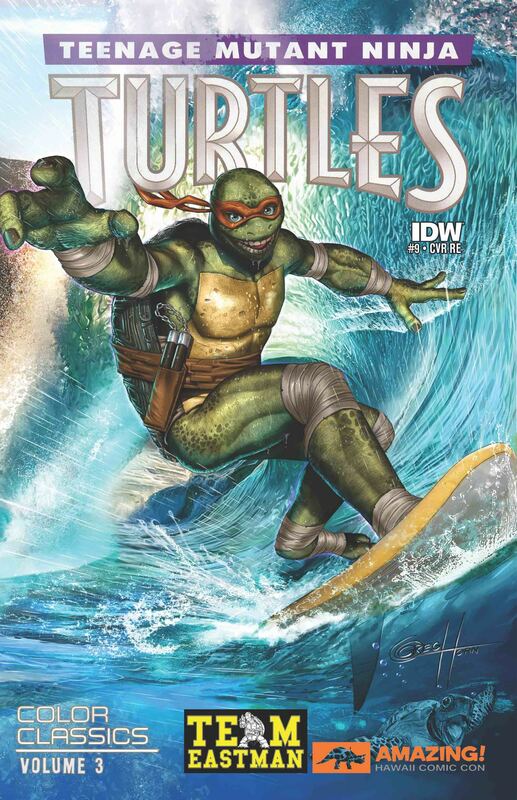 I’m not even sure why people keep buying these Wizard World variants. 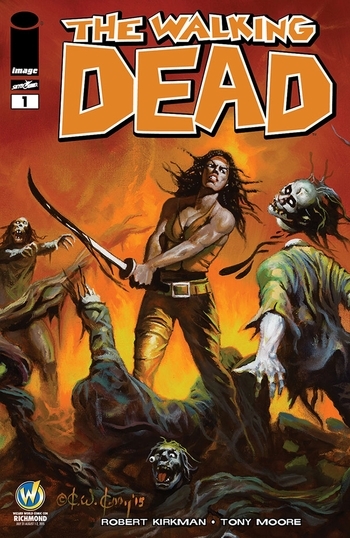 I mean yeah, they have cool covers, but sooner or later Walking Dead #1 will have more reprints than people in China.